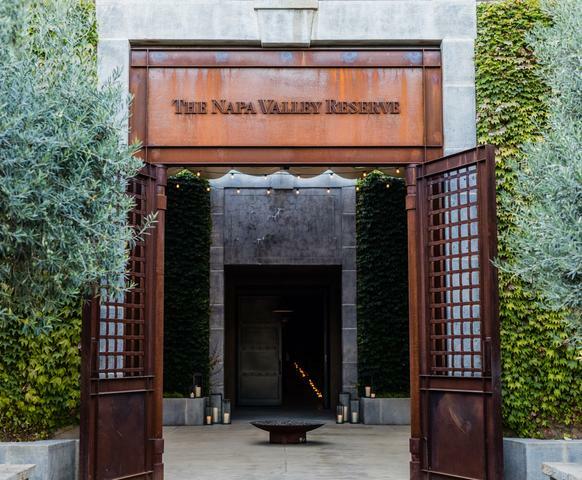 The Napa Valley Reserve is a private club with a Membership of approximately 600 couples who share a passion for wine and the way of life that surrounds it. While grape growing and winemaking are central to The Reserve experience, Members, who come from more than 37 states and 16 countries, share other passions as well, including travel, the sporting life, culinary arts, fine art and legendary automobiles, among others. We offer our Members unparalleled experiences in a beautiful, private setting where they are at liberty to relax and enjoy one another’s good company. Since it's inception in 2000, The Reserve’s Membership has grown rapidly, both in number and in geographic diversity. Currently we have more than six hundred Members, two-thirds of whom live outside the state and come from around the world. We have Members in thirty-seven states and sixteen countries. By working with our winemaking team and label advisor, our Members from all locations are able to create unique experiences and wines that they may call their own. The Membership structure is similar to most fine private clubs. Membership is non-equity and by invitation only. Designed to offer a small number of enthusiasts the privileges associated with owning their own vineyards and winery, Members have the opportunity to be as involved as they choose in all facets of the winemaking process.